A popular and worthy travel trend is sweeping the charter industry: vacation to make a difference. After hurricane Maria, many yachts and crews have come to the aid of the beautiful Leeward island of Dominica. Hurricane recovery remains unfinished but charter guests can help. Whether you want to bring and distribute supplies, clear trails, or dive for debris, it's a meaningful, unforgettable adventure. 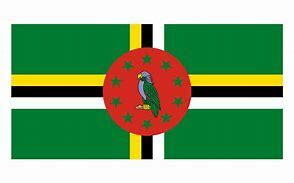 If you wish to charter in someplace new and different, how about voluntourism in Dominica?